Château La Croix Martelle is located in Siran, right in the heart of the Minervois La Livinière terroir, in a region that was dedicated to Minerva by the Romans, then to Saint Michael by the Christians. 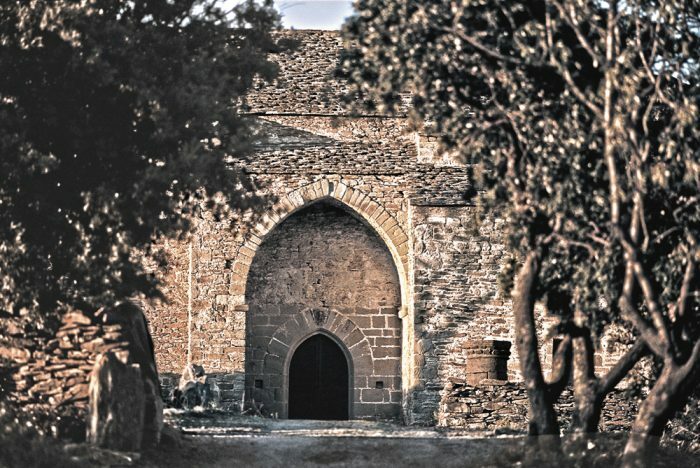 Though the estate can be traced back to the 10th century, it only became Château La Croix Martelle in the 14th century. In 2010, enamoured by the magic of the place, Catherine and Michel Vincent, wine enthusiasts who firmly believed in the extraordinary potential of this terroir, decided to go into partnership and invest in the future of the estate. 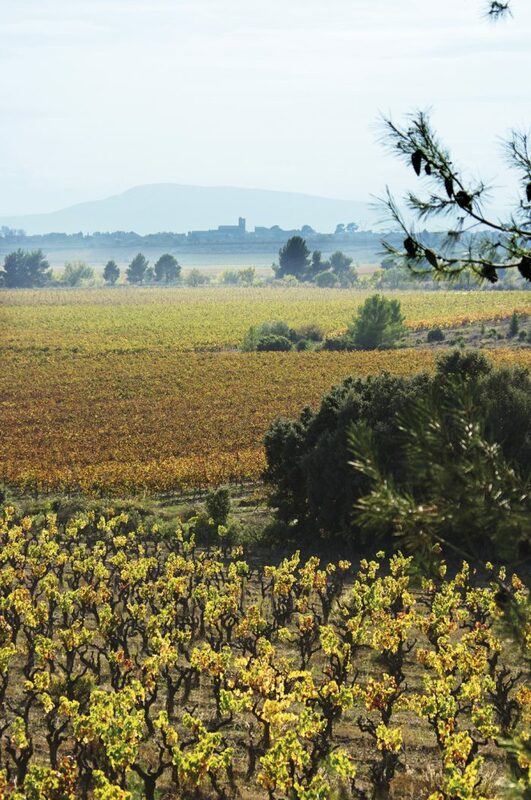 A wonderful oenological adventure had begun, given over to the respectful cultivation of the vineyard and the production of exceptional wines in a Mediterranean estate, which, since it began the practice in 1998, is one of the oldest organic vineyards in Languedoc. 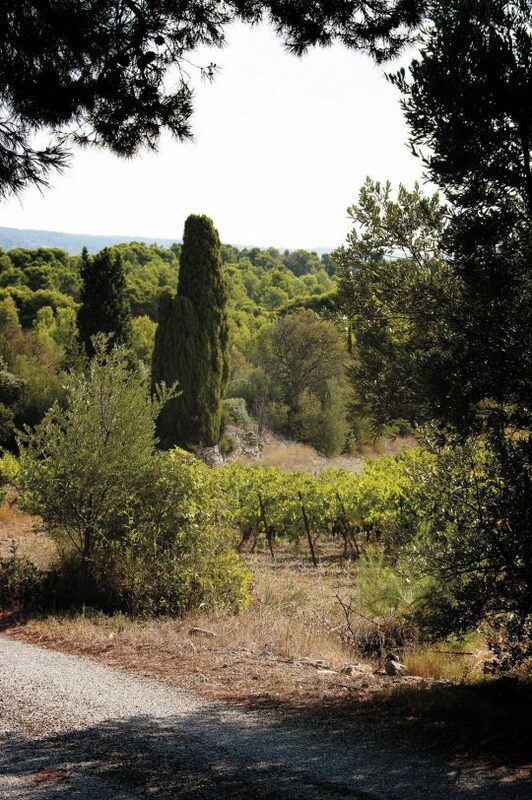 In the heart of the Minervois, Le Minervois La Livinière lies nestled in the gentle slopes of the Petit Causse. 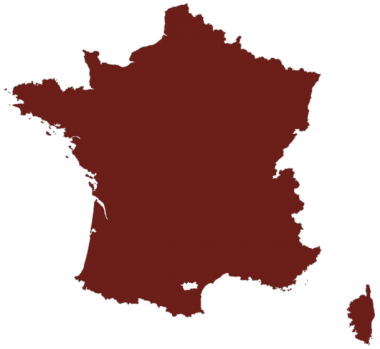 Six villages, including Siran, were elected in 1998 to be the cradle of this new Appellation d’Origine Contrôlée (controlled designation of origin). A distinctive climate, with warm weather from April to the end of October, combined with limestone and red shale soils, black schist and hard limestone, allow Mourvèdre, Grenache and Syrah to thrive and make Minervois La Livinière a truly extraordinary wine. A magnificent landscape, in which green oaks and cypress, thyme and rosemary, cistus and vine come together, with age-old olive trees all around. La Croix Martelle has always been home to the olive tree. 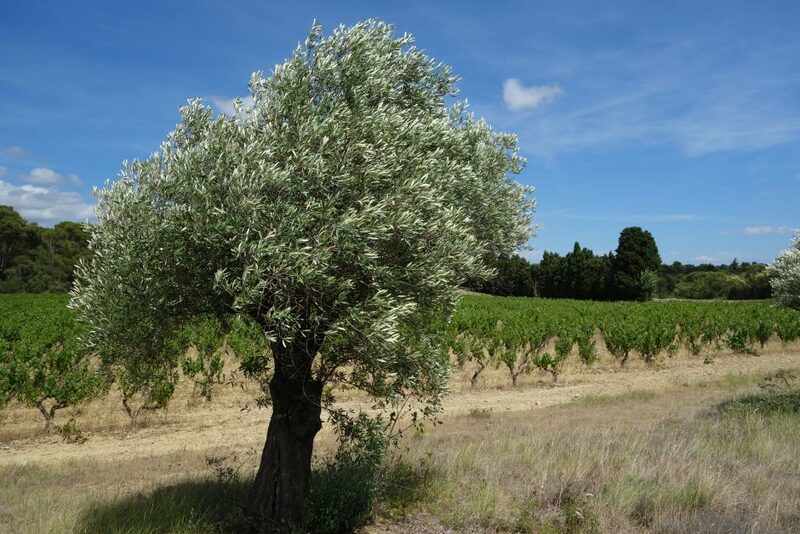 These olive trees give fleshy, crunchy fruit, from which an extremely fine oil is extracted; a traditional, high quality oil which is one of the many delights from Château La Croix Martelle. At the Château La Croix Martelle, pine forests, olive trees and vineyards come together to give the fruit all of its character. Nestled in the foothills of the Causse, the Domaine enjoys a distinctive climate in the summer, alternating between warmth during the day and cooler temperatures at night. These 20 hectares of vines are planted with typically southern varieties on a clay and marl soil, and overlook the Château La Croix Martelle in a unique environment from which it draws its richness and oenological heritage. 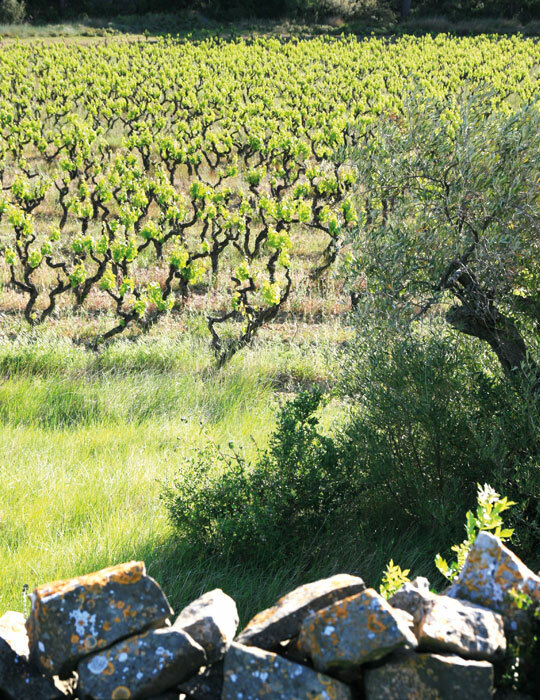 The organic management of the vineyard for over 15 years has provided Grenache – the vineyard’s main variety – Syrah, Cinsault and Mourvèdre grapes with an unparalleled freshness which delivers unique wines of wonderful complexity and rare elegance. 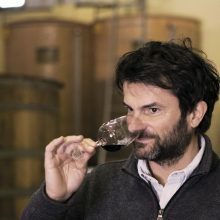 While the terroir imparts its taste qualities to the wine, the organic farming techniques reveal its virtues. At Château La Croix Martelle, vineyard cultivation is an art that has a single aim: “ultimate quality”. 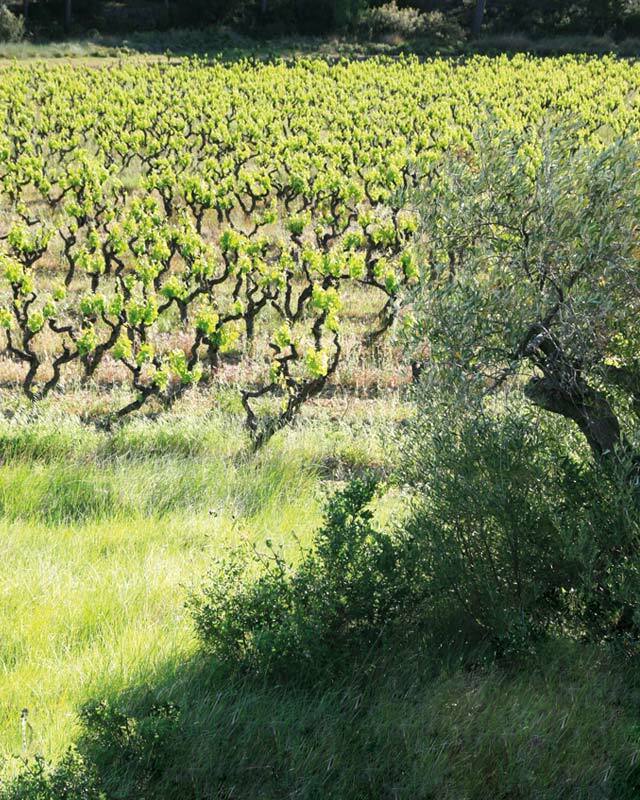 Here, the unique Minervois La Livinière terroir is combined with a healthy, natural and age-old farming method. The preservation of essential balance in the soils, vegetation and animals is made possible through careful observation of nature. As such, any dysfunctions are quickly discovered and the source of the imbalance is identified. Our philosophy involves rejecting miracle molecules, herbicides, fungicides, or insecticides, and renouncing hasty, multi-treatment curative practices. 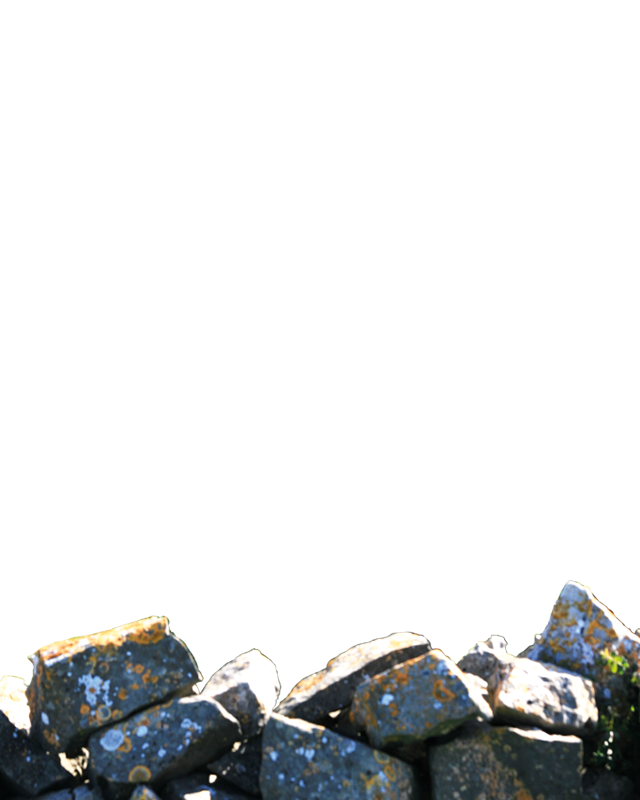 Nature and animals form an ecosystem that protects the vineyard and guarantees its balance. Each parcel from the Domaine is harvested and vinified separately. When they are ripe, the grapes are handpicked and carefully sorted. After gentle destemming, only the fruit is placed in conical wooden Burgundy vats, which are left open, where alcoholic fermentation takes place. 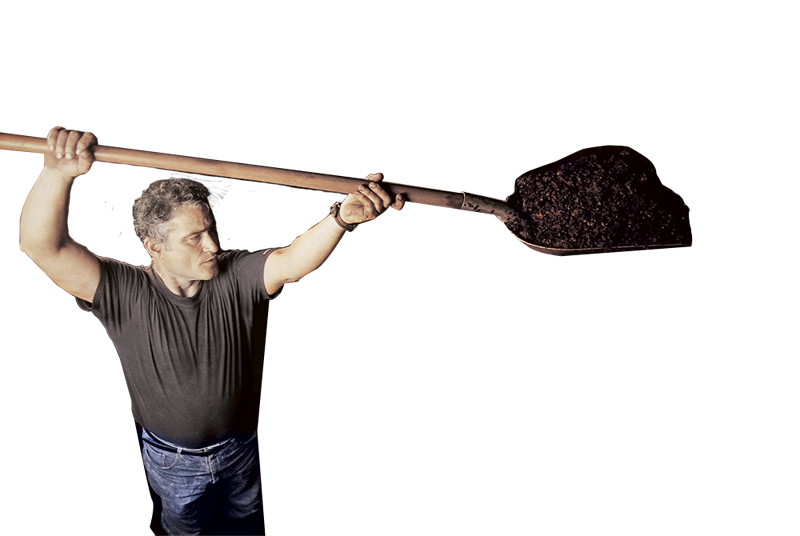 During the maceration phase, the cap is punched down twice a day by hand: the grape skins must make gentle contact with the fermenting must in order extract all of its aromas and flavours. After a maceration period of four to five weeks, the wine is drained and it then begins its maturation process. Tasting will determine the right time for each cuvée to be racked and bottled. 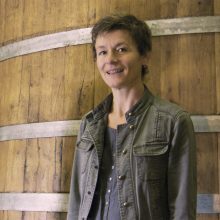 Catherine et Michel Vincent, owners of the Domaine, along with the help of Matthieu Dubernet, the renowned oenologist, use the very best vinification and maturation techniques to obtain wines that express the authenticity of their terroir. Each stage in process, from tillage to harvest, including all the attention paid to the vine itself, is approached with meticulous care and attention by the dedicated team.